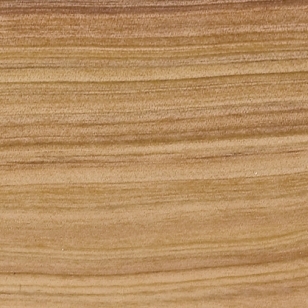 GARAPA (Brazillian Ash) - Garapa is extremely dense and naturally resists rot, decay,and splinters. Its grain is very fine and tight making the material extremely smooth and scratch resistant. Garapa's warm, golden brown color naturally weathers to a beautiful silver patina. To maintain this warm tone we apply a UV inhibiting oil. The wood has excellent weathering possibilities, rated 25 years against decay and insect damage with applications having longevity of over 50 years.